September 6th 2017 on Windows. September 6th 2017 on Mac OSX. 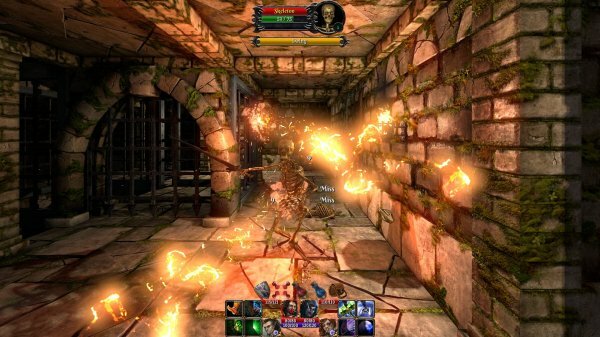 September 6th 2017 on Linux. Changelog : details of the new features, changes & bug fixes brought by the new versions. 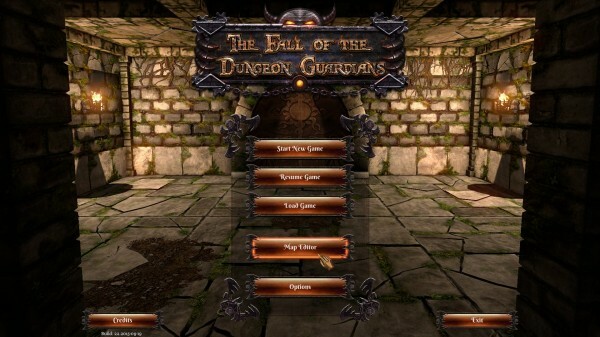 The Fall of the Dungeon Guardians – Enhanced Edition is an RPG Dungeon Crawler game, in First Person View, inspired by classics like Dungeon Master and Might & Magic, but featuring a modern combat system based on the triptych “tank/damage dealer/healer” mechanism coupled with the threat & aggro system and an active pause. 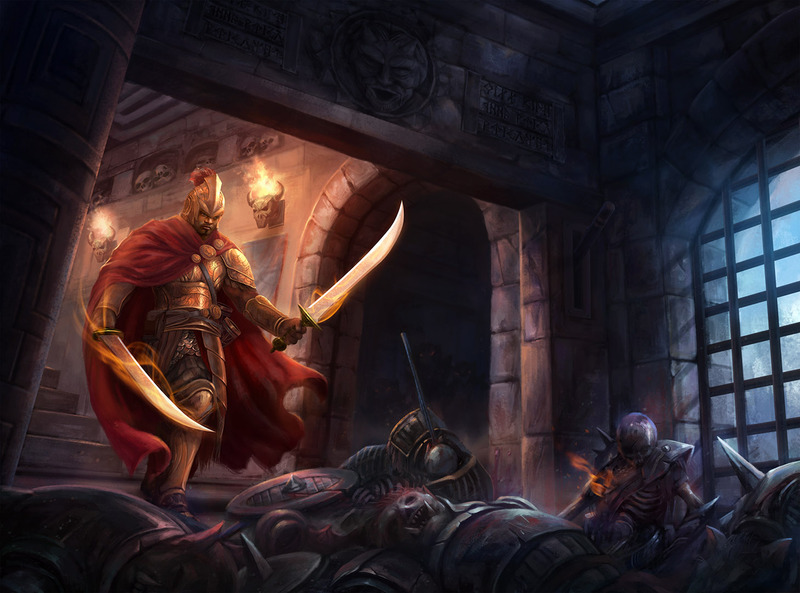 Welcome to the Dungeon ! This looks very nice, Congratulations on your new game Manutoo!